Welcome to Dee (D.J.) Kirkby! Tell us about yourself, where you’re from/grew up/live now, what you do for fun, if you work at “day job” what do you do that may impact your writing, favorite pet/color/movie /book/actress/actor—you know, all that stuff that makes you interesting! I live in the South of England in a home otherwise filled with males–husband, boys and pets–I write to escape the testosterone! I was the 2012 Writer in Residence for Portsmouth Libraries and I am just waiting for official confirmation that I have been successful in getting the role as Patron of Reading at a local primary academy. 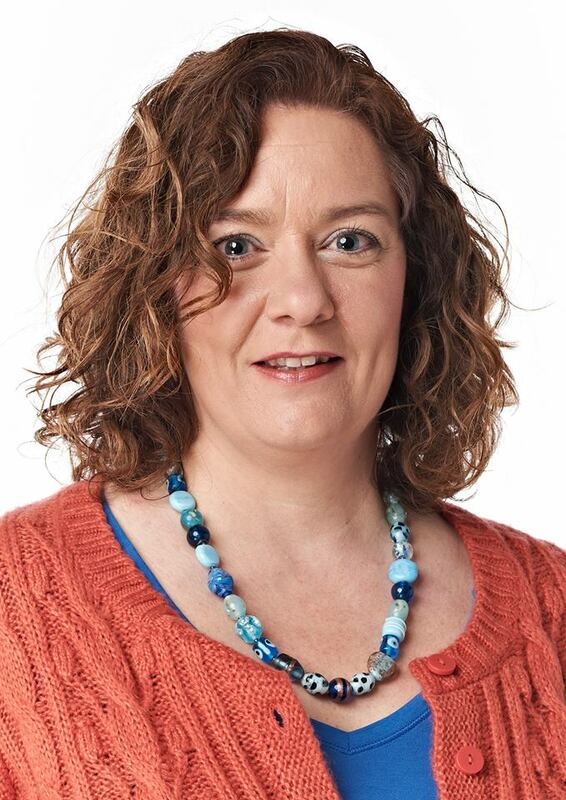 I am a registered midwifery lecturer, teaching midwifery two days per week, and a registered public health practitioner, working two days per week for my local Public Health Department. At the age of 40, I was diagnosed with a form of autism called Asperger syndrome, in addition to dyslexia and dyspraxia (which definitely explains a lot of things including why I can’t read a tube map). I started writing stories as soon as I could write in full sentences. Growing up with autism meant that the more social aspects of life were quite challenging and I made a lot of mistake. So, I used to write stories about what had gone wrong during my day but they always had a different, and better, ending. This was both therapeutic and a form of safe explorative learning. The habit stuck which is a good thing as I still make plenty of social faux pas even now. I write contemporary fiction for adults, nonfiction for adults and adventure/fantasy for children. I am a pantser! I try to plot and it always fails miserably. My books always flow best when I start writing with a vague idea of what’s going to happen and how I want it to end. However, the book always ends up completely different, and I usually need to do a few complete re-writes before I am happy with the book and ready to send it for editing. Yeah, pantsers! What other writer inspires you? Your work? I find Talli Roland a big inspiration because she is a businesswoman through and through, and one who is lucky enough to love what she does for a living. I also like Anna Bell’s writing. Although chick lit is not my favorite genre to read I do learn a lot about the craft of writing just from reading their books. My inspirations for my books for children are Enid Blyton, C.S. Lewis and Spike Milligan. 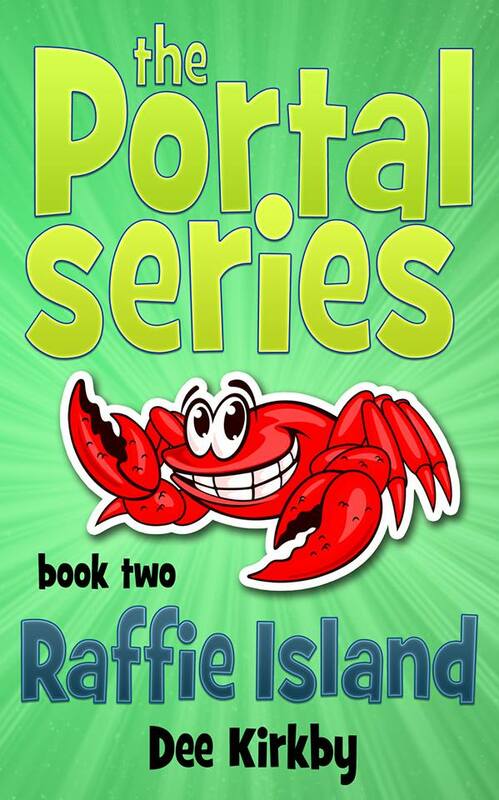 My very favourite books that I have written is “The Portal Series” for children (“Raffie Island”–book 2 due out June 22, 2013 and “Queendom”–book 3 due out December 2013). Writing for children is my huge indulgence; I adore the escape it offers. If I could afford to, I would write for children full time. A very cute character! Where does your character inspiration come from? “My Dream of You” was inspired by an article I read on the BBC about a woman who had escaped from a workhouse 50 years ago. “Without Alice” was inspired by many couples who I cared for as a midwife whose lives fell apart because they didn’t communicate with each other very well. 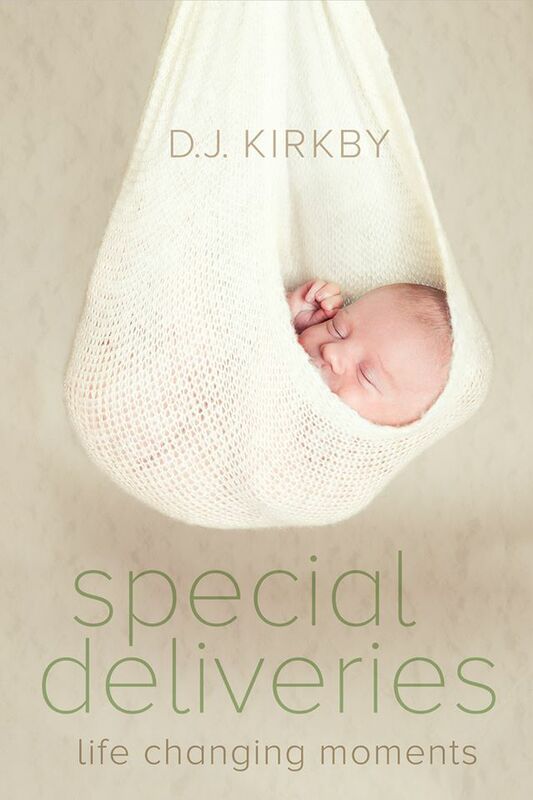 “Special Deliveries: Life Changing Moments” is based on elements of factual midwifery practice but fictionalized to maintain anonymity of those I cared for and worked with. Here is a YouTube video about it. “My Mini Midwife” was inspired during my time working as a community midwife when many women told me they wished they could carry me around with them so they could ask me questions whenever they wished. My best experience as a writer was being approached by a mainstream publisher and offered a contract and an advance for my self-published book “My Mini Midwife”. That felt amazing! At the complete opposite end of the spectrum, my worst experience as a writer was when I accidentally self-published a book. I thought I had been given a publishing contract but it was no more than vanity publishing really and even worse, the book got printed by the ‘publishers’ without an edit or a decent cover. I was so ashamed when I realized readers were buying an un-edited book that I demanded that it be removed from publication. The ‘publishers’ did take it down, much to my relief. (Laughing here.) I made a similar mistake by going with Vanity Press the first time out. UGH! I understand completely. What’s the best writing advice you ever got? No writing is ever wasted–tuck it away and someday you will dust it off, edit it and put it to good use. Where can our readers get to know more about you and your work? Contact me on my website. Say hello and tell me a bit about yourself! Click on the books tabs on my website for lots more info about each book. I love baking and like to experiment with turning normal recipes into tasty dairy and gluten free versions. Thanks for visiting with us today, Dee. It’s been lovely getting to know you. Good luck with the new projects! Thank you so much Yvonne. I felt bad for my readers because they bought my book in good faith and what they ended up with was a read with a very clunky edit and bad cover! I had sent in the final draft and a suggested cover idea – expecting an edit back and a cover design! Instead, what I got was a published book. I have just read Special Deliveries….life changing Moments. It was absolutely fantastic and brought back many memories from when I worked in Maternity, firstly as a support worker then as an ward clerk……..until I retired two years ago. I worked at St. Mary’s then at Queen Alexandra Hospital after the services were moved there. I am looking forward to reading more of your books. Jillyeileen, support workers and clerks are worth their weight in gold! I will be working on book 2 of SD later this year and HSCW will be featured in there. I would very much appreciate it if you would be willing to post a book review on Amazon, Goodreads or your favourite review site when you have the time because reader feedback makes a big difference to other readers.